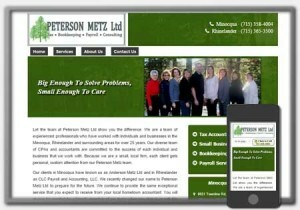 Peterson Metz Ltd has several locations in Northern Wisconsin, providing tax and accounting services to area businesses and individuals. They previously were known as Anderson Metz Ltd and CLC Payroll and Accounting, LLC. 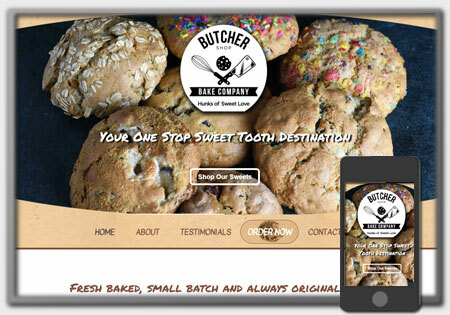 There are many unique challenges when a name change occurs both internally and externally in regards to changes to website, hosting, domain name and email services. 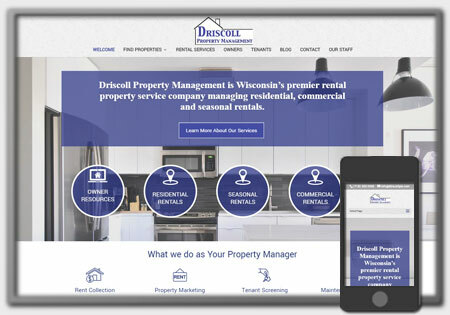 Northwoods Web Designs was happy to assist in working closely with Kimberly in this endeavor, making sure each step of the process was well accounted for. Such items include accounting for a new domain name to find and register, providing new email services while still receiving email from previous email address and finally designing a new website and providing hosting services for both web and email. 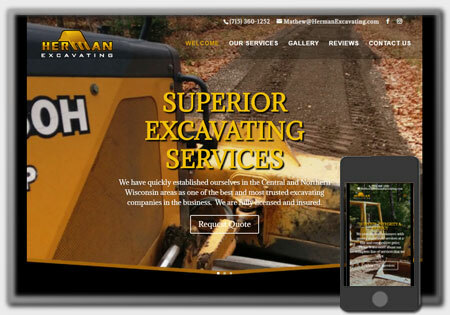 Being able to provide all the different web services under one roof, makes the transition and communication involved seamless, which I believe gives Northwoods Web Designs a competitive edge other web design firms. To learn more about Peterson Metz Ltd visit their new website at PetersonMetz.com.